Sep. 4, 2014 2:00 p.m. The prolonged teachers’ strike is having more of an effect on just parents, students and educators. Businesses are also starting to feel the effect, says Bruce Carter, CEO of the Greater Victoria Chamber of Commerce. One business is Vegas Convenience, a new store in Fernwood Square near Victoria High School, which was counting on business from the high school students. Vegas Convenience opened on June 16. Anderson hopes they are able to attract students once they return. “We’ll have deals for the kids when [they] start school,” said Anderson. However, it remains unclear when that will be. Earlier this week both Premier Christy Clark and Education Minister Peter Fassbender insisted the province won’t legislate the teachers back to work. “I worry the (B.C. Teachers’ Federation) leadership is actually counting on government to legislate an end to this strike to they can avoid having a difficult conversation with their members about what is realistic and achievable,” Fassbender said. B.C. Teachers Federation president Jim Iker said the government needs to invest money in the education system. “B.C. 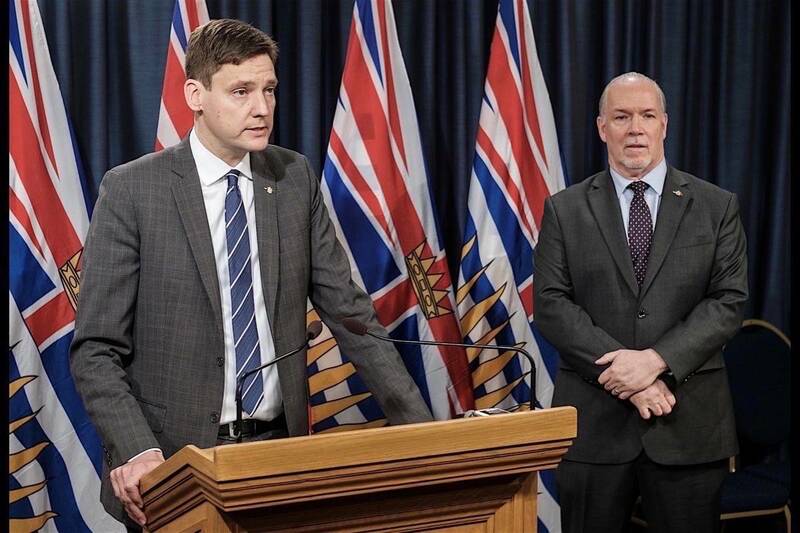 teachers will not bargain away everything that the B.C Supreme Court has already awarded us and we will not jeopardize any future court decision,” said Iker. Veteran mediator Vince Ready was brought in to resolve the strike, but walked away from talks last weekend before school was scheduled to start. Ready said the two sides were at “an impasse” and simply too far apart – particularly on wages and benefits – for mediation to be productive. The government offer is seven per cent over six years, while the union wants eight per cent over five years, with substantial benefit increases.